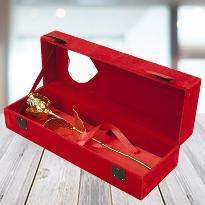 Occasions are meant to celebrate and without the presence of flowers, nothing seems perfect. 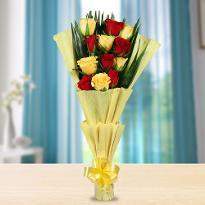 Gift your loved ones the best selection of fresh farm flowers, with superior quality at unbeatable prices. 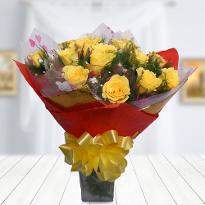 At Winni, we are passionate about delivering flowers that bring cheerful smiles on the faces of its recipients. 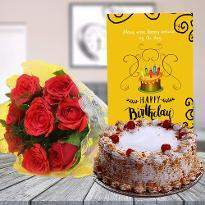 Send flowers online in Barnala to your loved ones and let them feel the warmth of your love and affection. 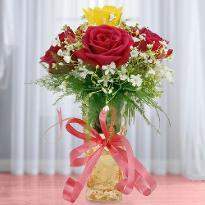 We offer the fastest shipping service to send your flowers online. 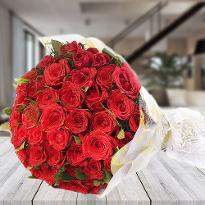 Flowers can speak a thousand words and can convey your emotions in a lovely way to your loved ones. 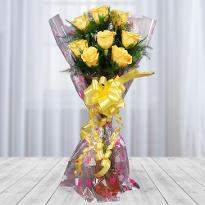 Flowers have their own charm which is a world apart from any other expensive gift. Flowers are appreciated not for their value for money but for their unique standing among any other expensive presents. 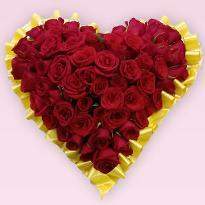 A bouquet of fresh roses would cheer any heart on receiving it. 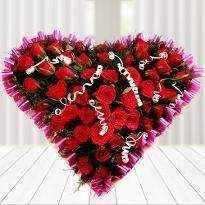 You can order flowers online and make happy hearts. 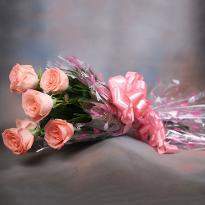 The natural and fresh fragrance of real flower can soothe any heart. It acts as a healing balm to any soul and helps to resolve any kind of differences. In short, flowers are the best solution. Whatever variety you are looking for, you name it and we have it. 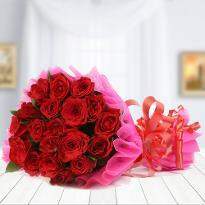 Everybody is happened to be so busy in their daily lives they don’t get much time to go out and look for fresh flowers and send it to their loved ones; It is always a great idea to send fresh and lovely flowers to your loved ones as a sign of love and affection. 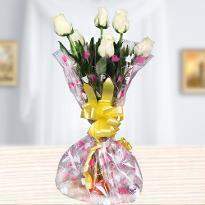 At Winni, we have perfect flowers for any occasion. Experienced florists design each bouquet and we use only freshest and most superior quality stems in the flower arrangement so you can enjoy them for a little longer. So why to wait for more? 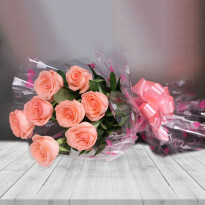 Order fresh flowers online in Barnala now! 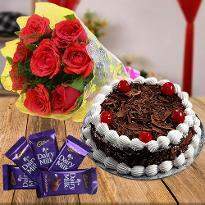 Winni - Online Flowers Delivery in Barnala @ Rs.349/- | Order, Buy and Send Flowers Online Now! Beautiful flowers make your day! 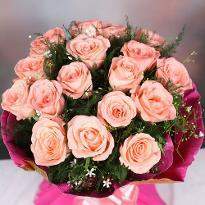 They say receiving a bouquet of fresh lovely blooming flowers first thing in the day will make your whole day cheerful. 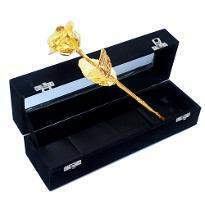 It is very true especially when it is received from someone special. 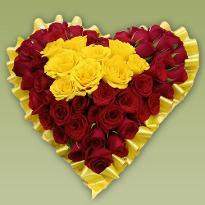 We offer personalized flower service in your own city Barnala. 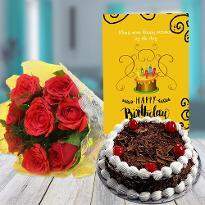 We send your orders quickly with our quick online flower delivery in Barnala and make sure they are delivered on time. 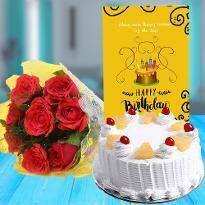 Send flowers online in Barnala to your loved ones and mark your special occasions a wonderful memory. 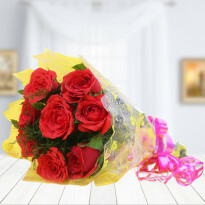 We have an enviable reputation for quality flowers online with a million of bouquets delivered till date. We feature an extensive collection of flowers baskets and bouquets online and also can help you choose a fresh, aromatic variety of fresh blooms suitable for any occasion. 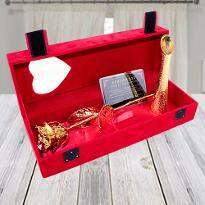 Bring a smile to your loved one's face. 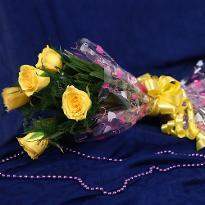 So, if any occasion or special event is coming up, let us be your Flower delivering partner and send a bouquet of flowers to your loved one. 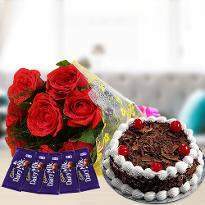 Order now a bouquet of flowers online of your choice on Winni and send to your loved one in Barnala.